Home Unlabelled The 20 dollar FastJet fare. The 20 dollar FastJet fare. 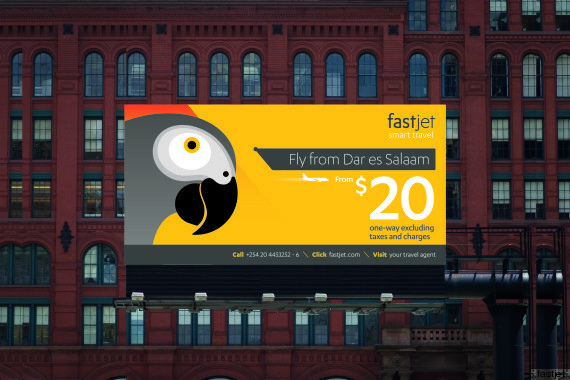 Fastjet says it will charge as low as $20 to fly from one point to another in Tanzania before replicating it later into the East African region and the rest of the continent. According to the company's statement, information on its route network and fare schedules will be made public from next week on its website. “The site will soon allow tickets to be bought using credit or debit cards as well as mobile phone technology that debit the users phone accounts. Additionally, tickets will be sold through travel agents and fastjet’s own sales desk, call center and offices throughout East Africa. Tickets will be available from as low as $20 one-way excluding taxes and charges,” the statement said. next month PW kweli tutapata salary???? ?